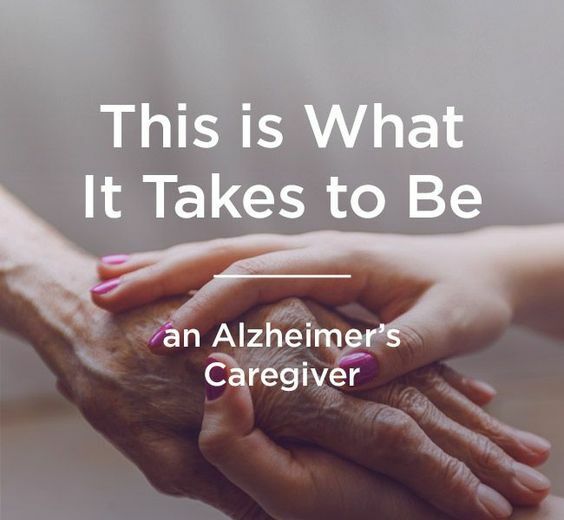 To be an Alzheimer's caregiver. ""Living With Dementia - A Caregiver's Journey" is a book detailing my personal experience, good and bad, as a care giver for my wife. Being such is not an easy task but through my experiences I have been given a richer love for her than I ever knew was possible.